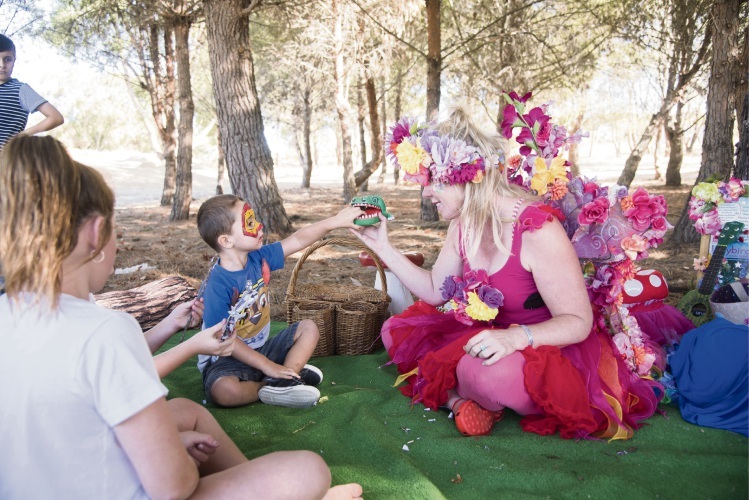 MORE than 100 Yanchep residents were joined by garden fairies to celebrate the opening of a park featuring a shipwreck-themed playground on Sunday. 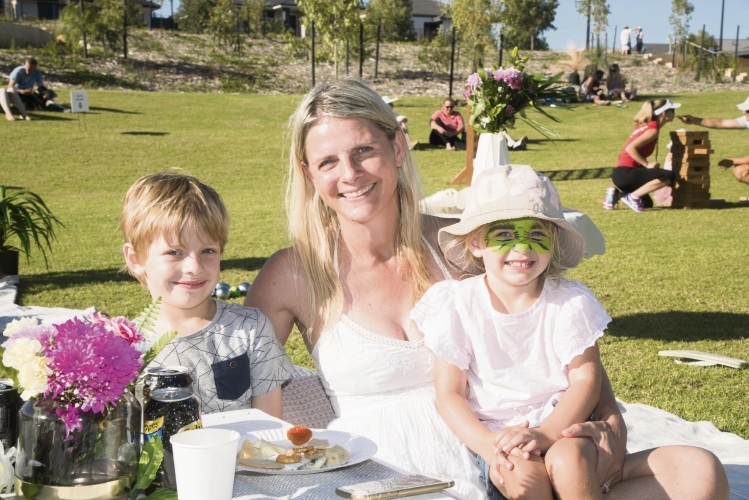 Yanchep Golf Estate hosted a garden party at the park on the corner of Linksman Street and Caddy Way on March 18, treating guests to grazing tables with local produce, woodfired pizzas and games for all ages. Johan, Anèl and Mianique enjoying opening celebrations. The space is the first stage of a 2ha park and has a grassed kick-about area, barbecue and picnic facilities, shade structures and seating. It also has a shipwreck-themed play area, flying fox, tunnel and balancing ropes as well as a climbing mound, slide, sand and water play elements and monkey bars. 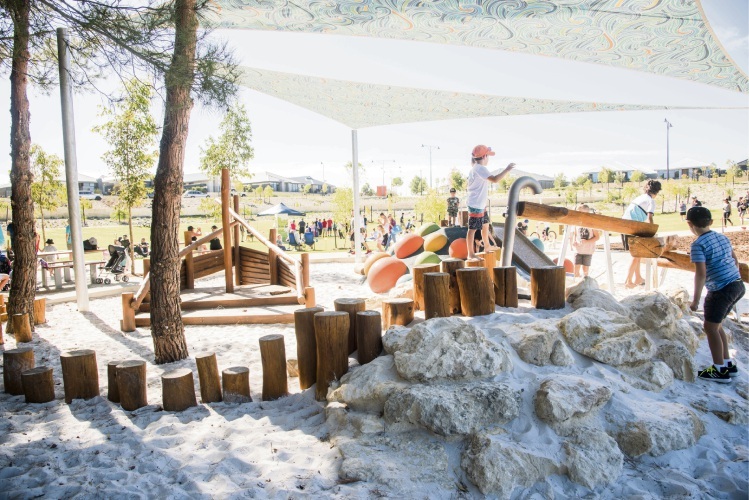 The play areas were designed to be challenging as well as fun with limestone rocks forming a climbing island and forest poles of natural wood. The garden fairies had the children on their feet twirling ribbons in the shade of mature trees and did free face painting. It is the third of 20 parks planned within the estate.